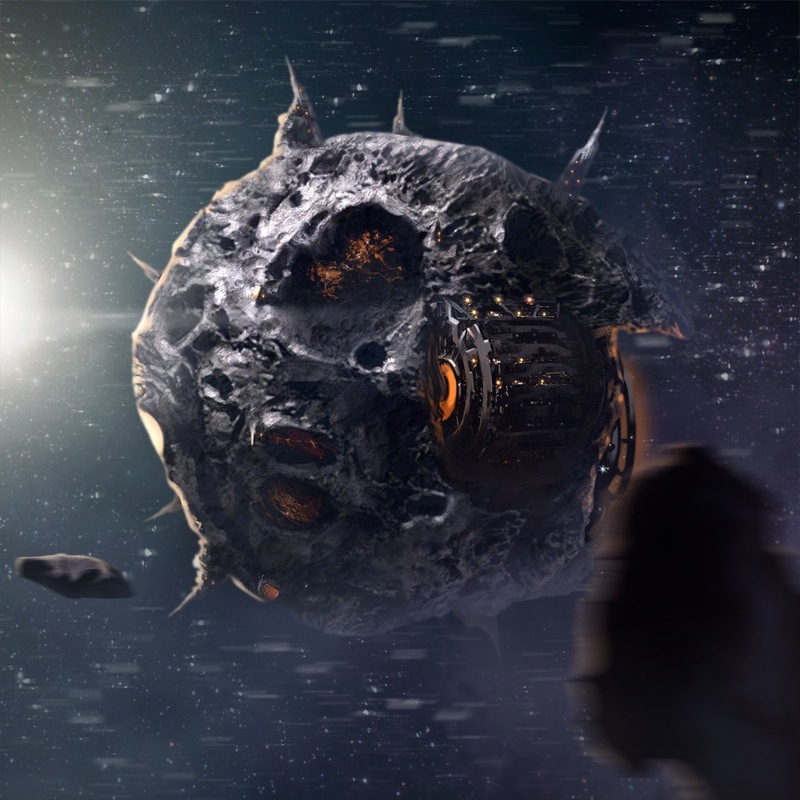 Starfinder Has Launched – I.E. 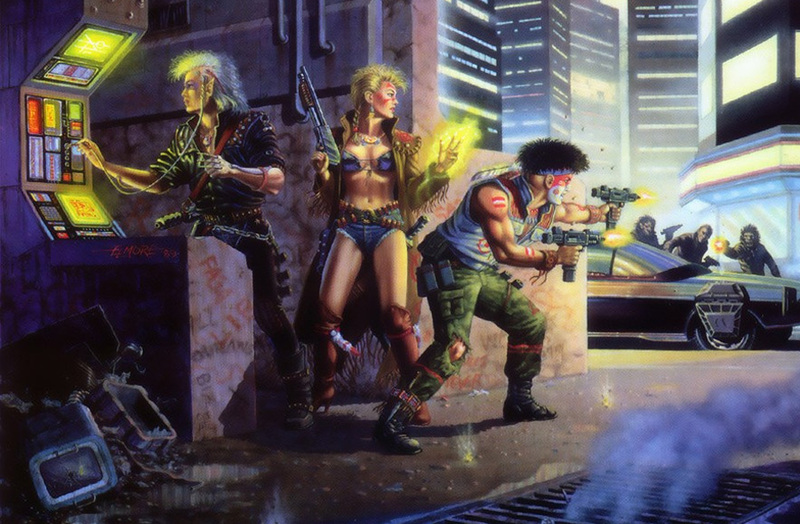 This entry was posted in Gaming and tagged Carnage at the Mountain, Dead Suns, Dungeons and Dragons 5th Edition, GenCon, Paizo, Pathfinder, Roleplaying, science fantasy, Starfinder. Bookmark the permalink. 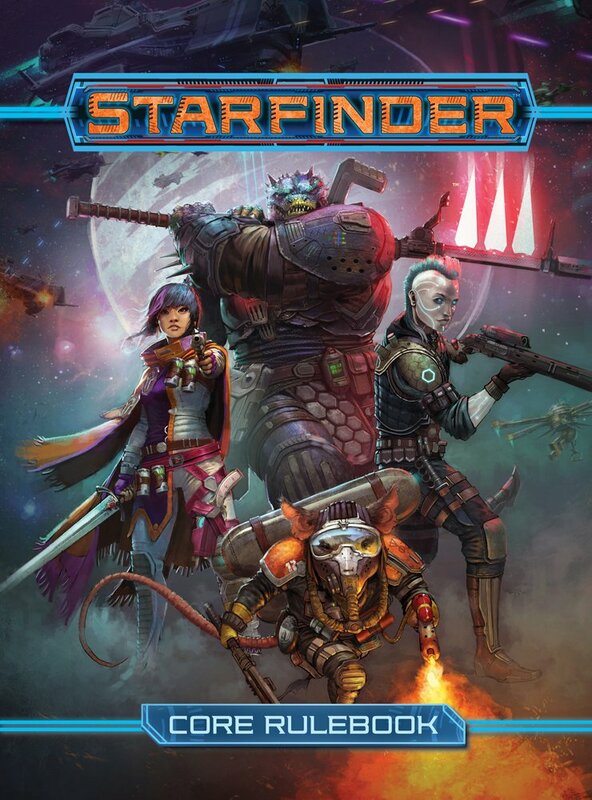 Pingback: Starfinder Impressions – I.E. Pingback: Prepare For Drop! – I.E.